On this episode of You Have a Cool Job, we talk to Jeanine Pesce, founder of RANGE. 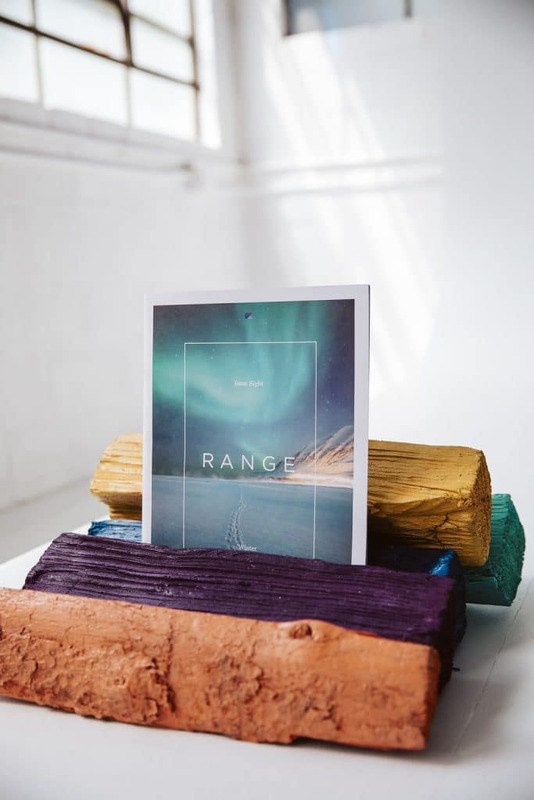 RANGE is an outdoor culture creative agency that operates in both the consulting and editorial spaces. Jeanine shares why there are so many elements to RANGE and how the agency has come together to occupy a very niche space. She talks about the name of the company and how it has multiple meanings, and how each theme of RANGE magazine follows this style. 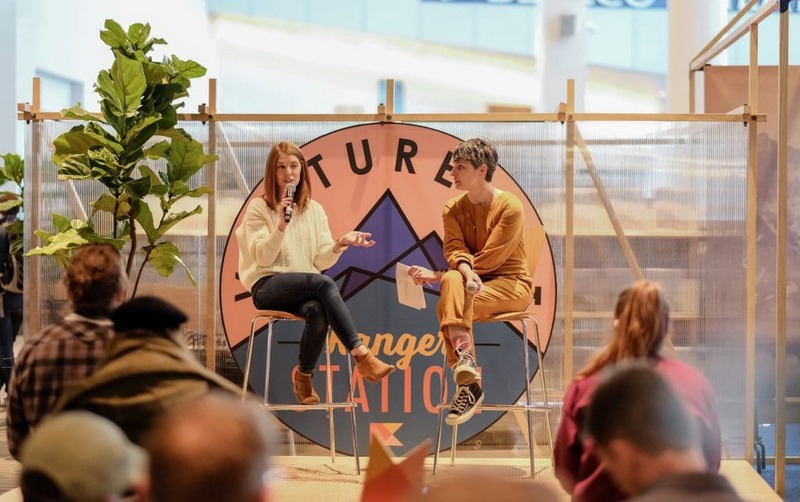 Jeanine discusses her background in fashion and trend forecasting coupled with her first experience at Outdoor Retailer trade show, which was where she decided to take her background into the outdoor industry. Sharing her plans to focus on key elements and skills, Jeanine gives us a glimpse into the future of RANGE. Learn more about Jeanine’s work here. Jeanine Pesce (right) at Outdoor Retailer trade show.